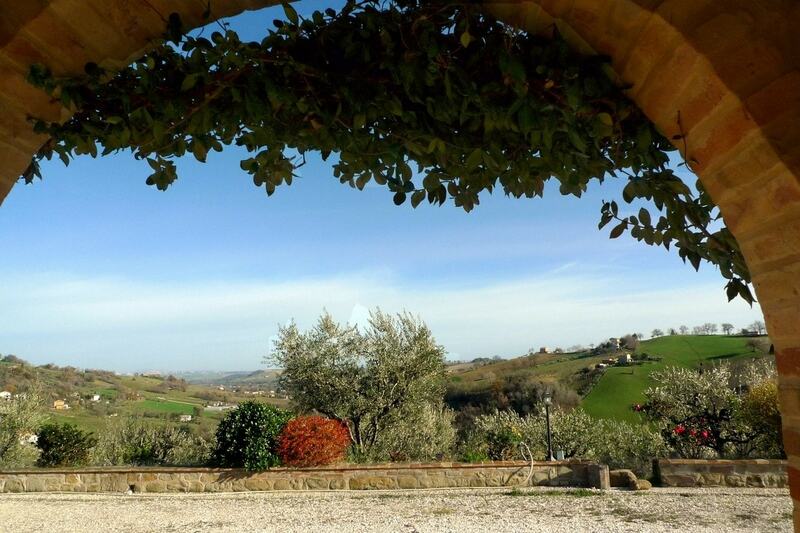 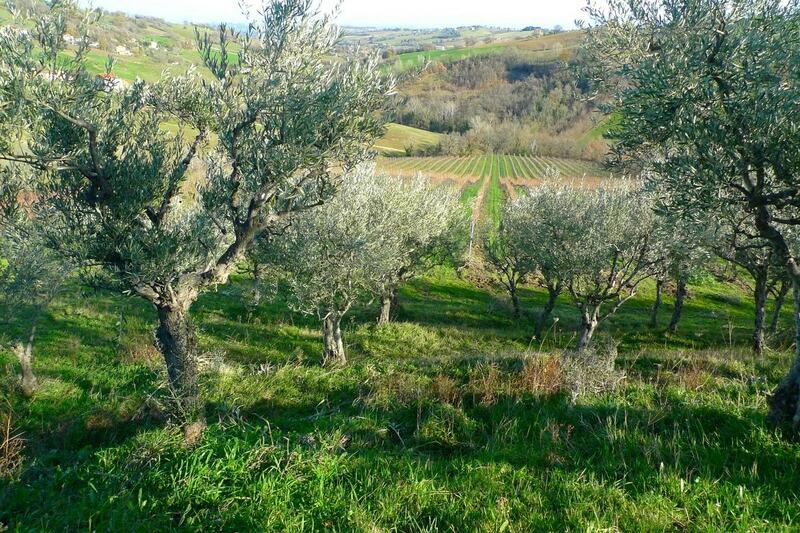 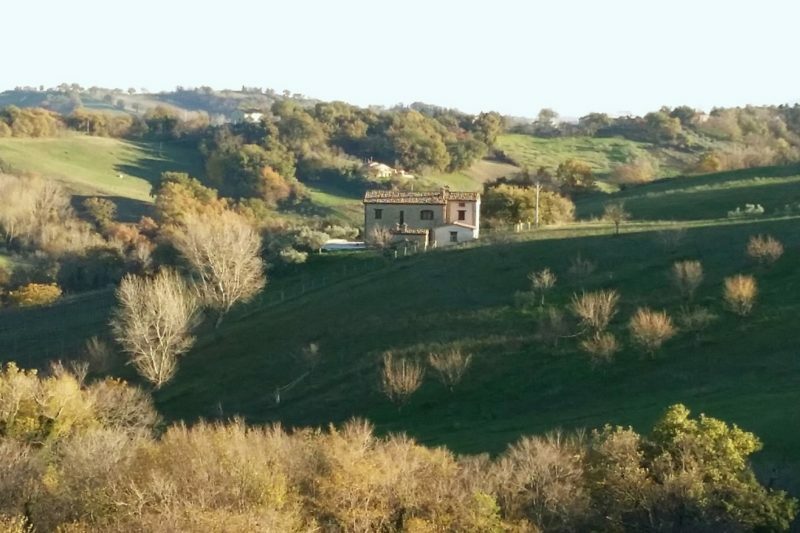 Perfectly and finely restored farmhouse in the countryside of San Ginesio, with stunning view of the surrounding countryside and on the horizon,also sea view. 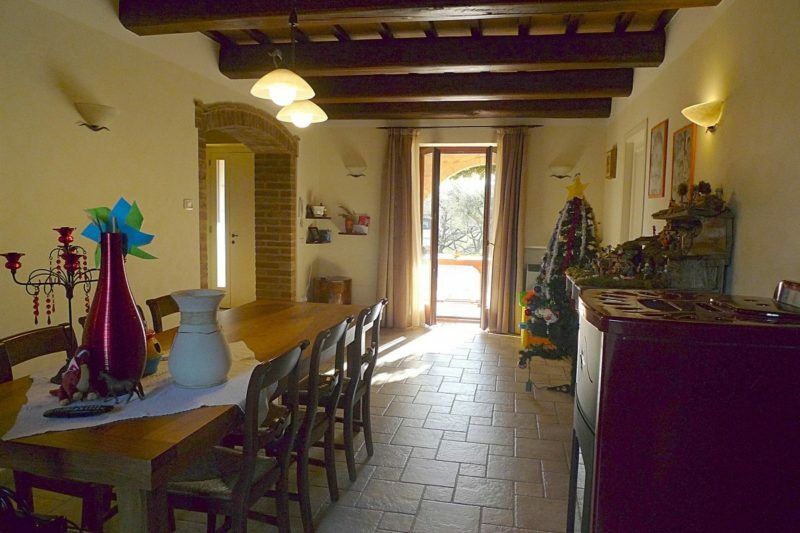 The farmhouse, with excellent finishes, has 3 bedrooms, 4 bathrooms,possiblity of a studio-flat with kitchen and indipendent entrance,a large loggia, 80 olive groves,small annex with wooden stove, about 3000 sqm of garden, totally fenced. 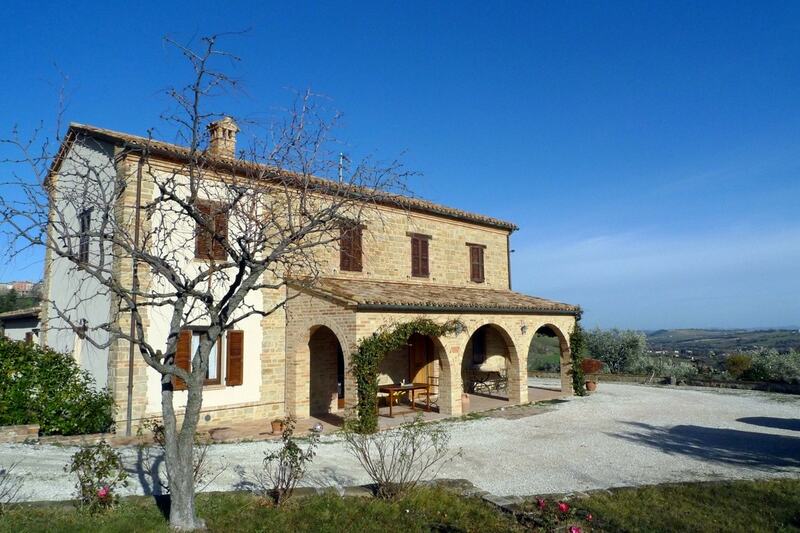 The Farmhouse is just 5 minutes from the centre, it has a stunning and panoramic view of the countryside, the access road is initially paved, then, for fews metres, is good white road. 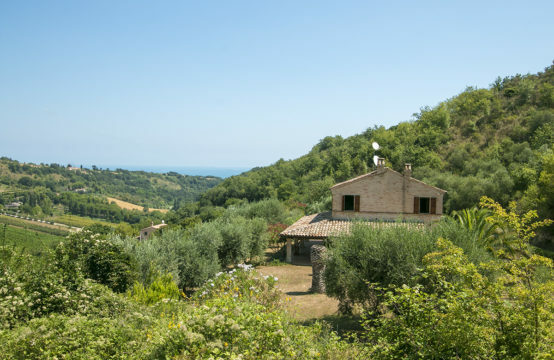 It’s 40 minutes from Civitanova Marche beaches and motorway exit and 1,20 minutes from Ancona-Falconara airport. 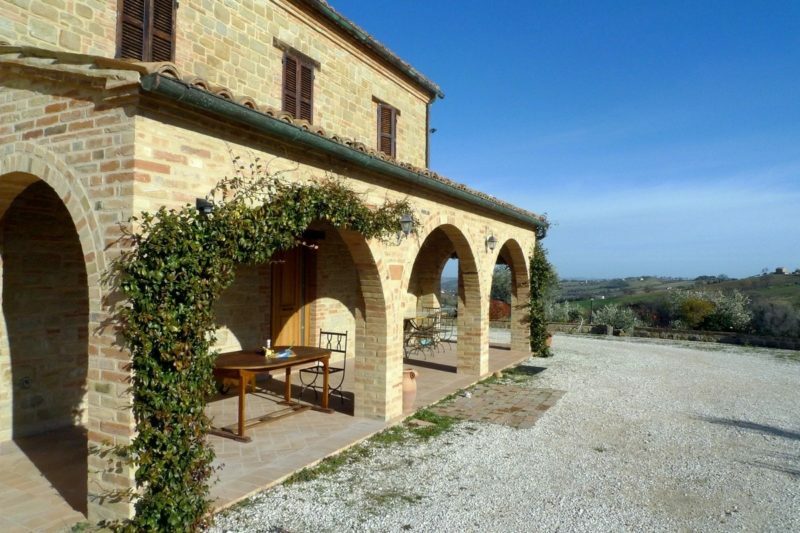 This wonderful stone restored farmhouse for sale in Le Marche, perfectly and finely restored, ideal for family,is for sale in San Ginesio, in Le Marche Region. The house has been completely gutted,partially rebuilt and partly built in reinforced concrete, with foundations, replaced beams, terracotta floors. 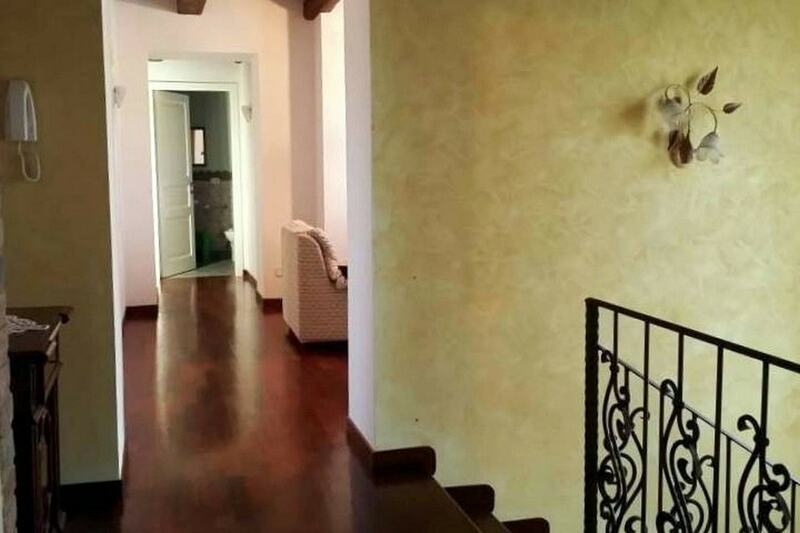 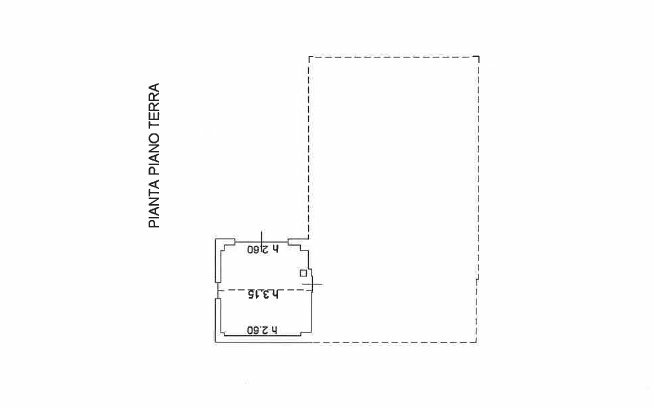 large living room with stairs to go upstairs and bathroom, dining room, kitchen, garage /convertible into a studio of 22 sqm with built-in kitchen already inserted with indipendent entrance from the garden, bathroom / laundry adjacent to this room. 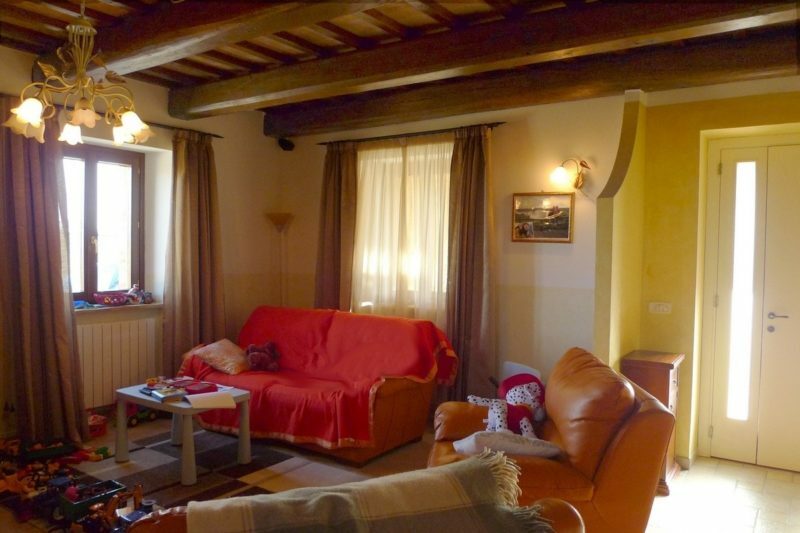 3 bedrooms, one with a dressing room,one with a loft of 7 mq and access to the attic. 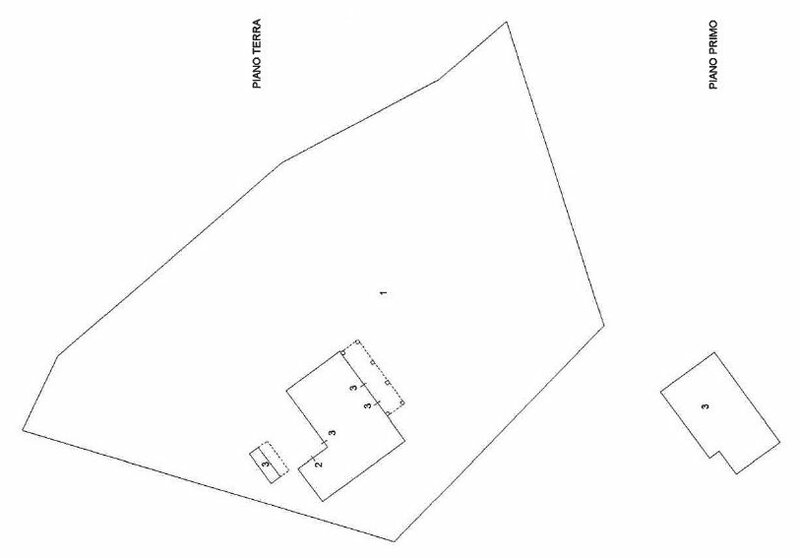 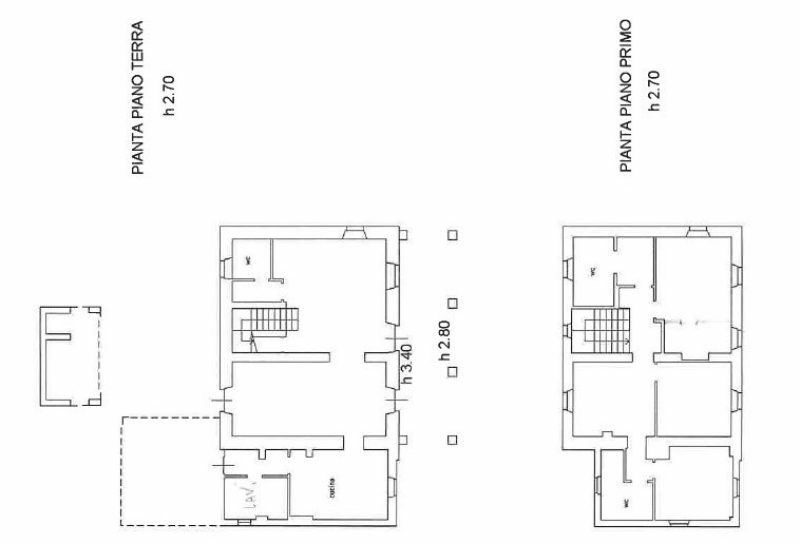 2 bathrooms, one with a bathtub and the other with a shower. 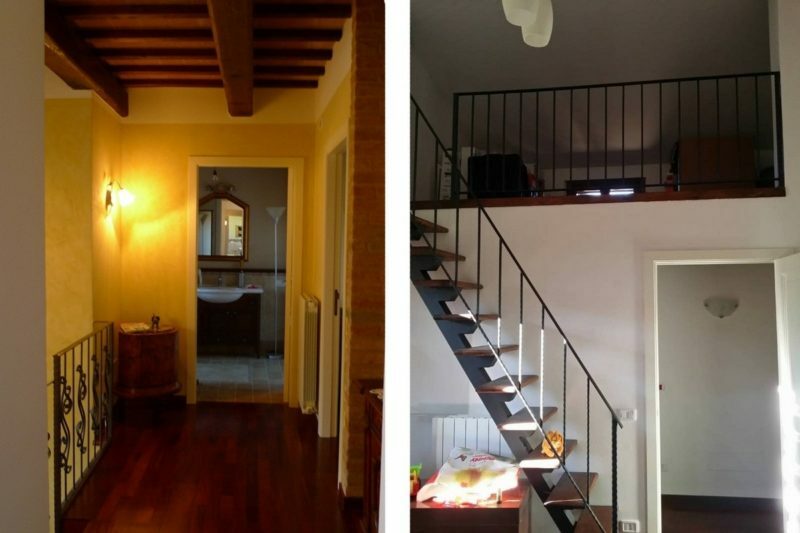 Attic of 50 sqm used as a storage room. 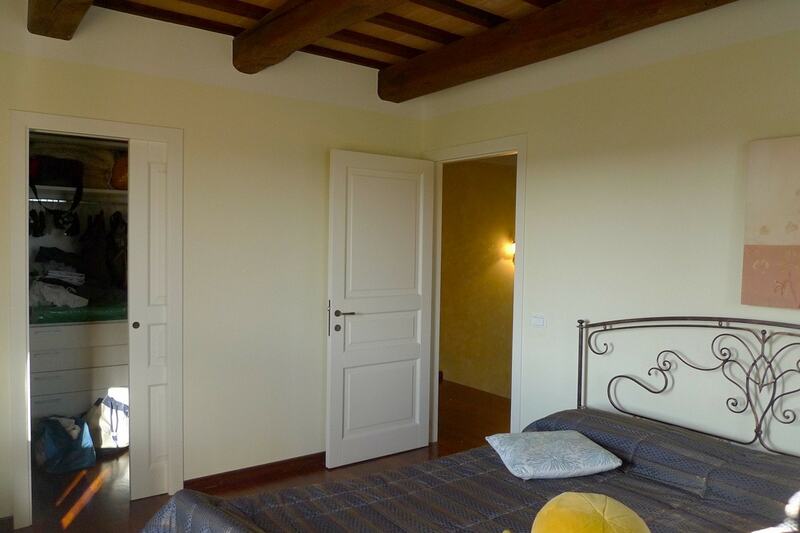 Large Loggia of 30 sqm where you can eat and enjoy the wonderful view! 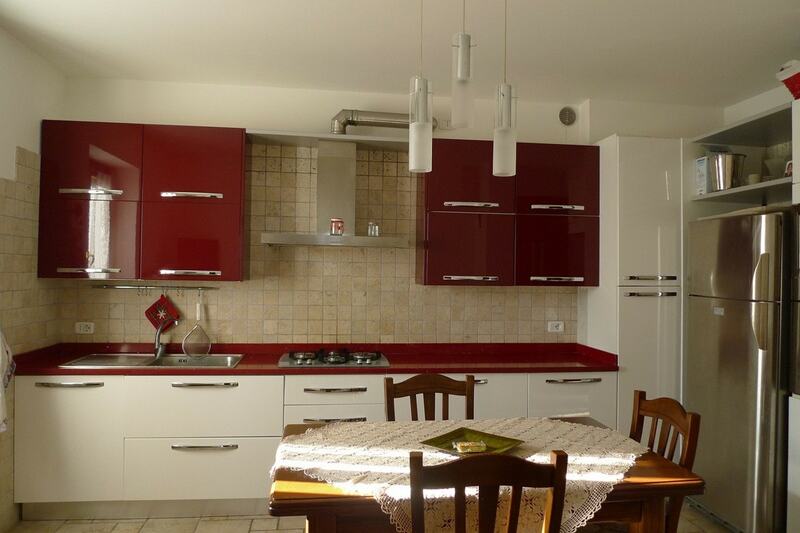 Annex of 14 sqm with barbecue and wood oven, with sink predisposition. 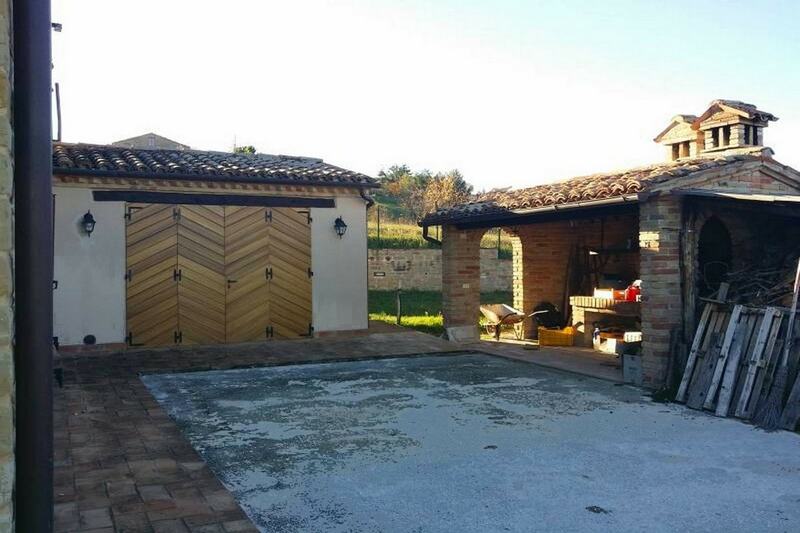 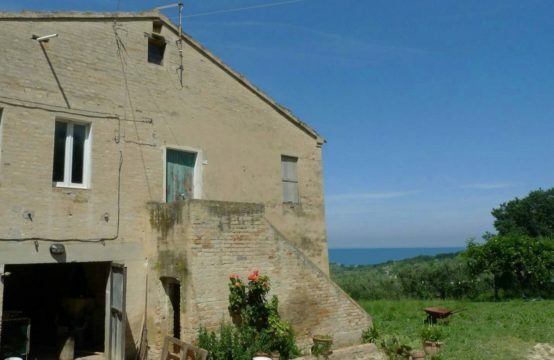 Finally this restored farmhouse for sale in Le Marche has project to obtain permits in the municipality to build the pool included in the sale price! 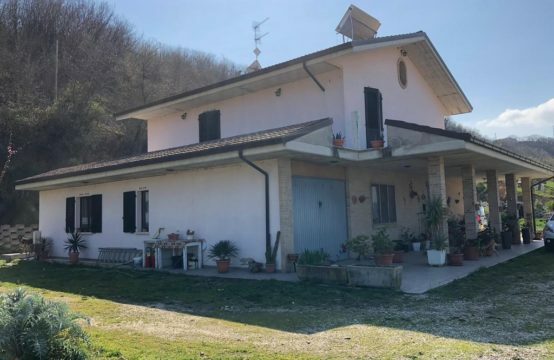 Farmhouse for sale in Le Marche has been finely and perfectly restored just fews years ago, with great care by the owners, using the best original materials, wooden beams and cotto tiles, parquet in sleeping area. Radiator heating system, currently with pellet stove, but there is also the connection with gas.